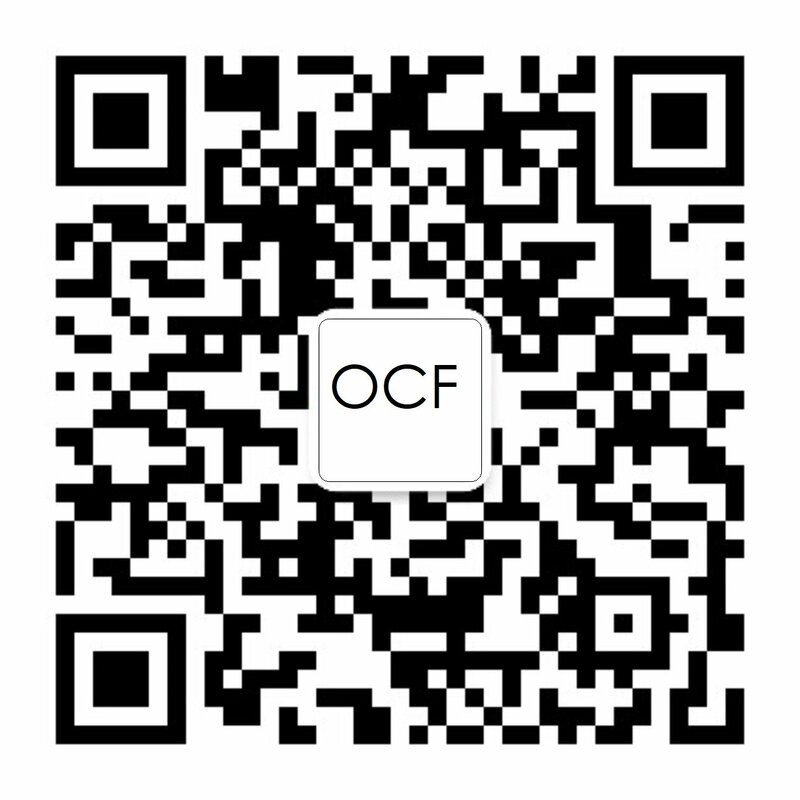 oneIoTa is an open online tool created by the Open Connectivity Foundation (OCF) to encourage the design of interoperable device data models for the Internet of Things. The web-based oneIoTa tool enables users to create simple models for any Internet of Things device in a matter of minutes. These models are instantly compatible with our RESTful architecture. The automated process of the site enables crowd-sourcing of data models and will allow for the rapid development of new devices for the Internet of Things. 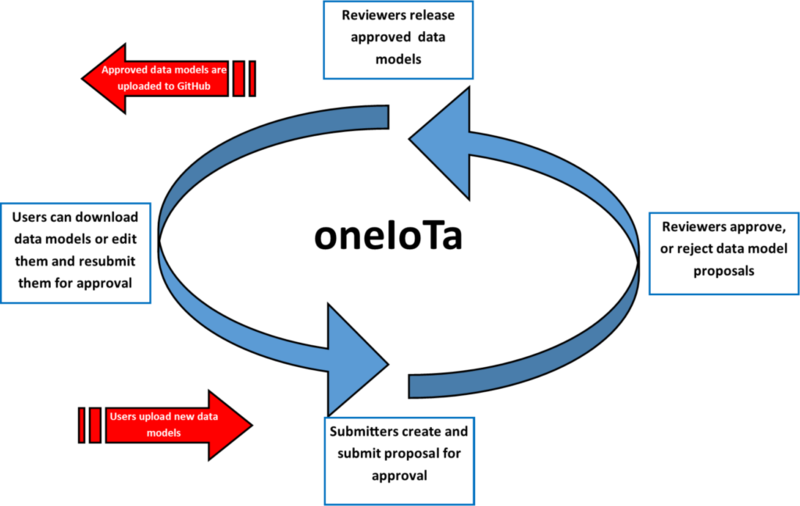 Device data models are constructive in that new data models are created from existing models (starting with basic physical properties). There is one and only one core definition for any device. Derived data models can provide alternative device definitions, but they must be unambiguously tied to a core definition. Translations are always provided. This allows new devices to be quickly built using existing devices where possible, and guarantees interoperability between devices that use other data models already in the database. A RESTful interface definition defines each device model. Releases of approved data models are marked and stored in a GitHub repository. Device data models can be used to generate documentation, code stubs and user interfaces. Visit www.oneIoTa.org. The user manual can be found here and see below for a diagram of how the site works. Click here for information on how to get started with the IoTivity code base.